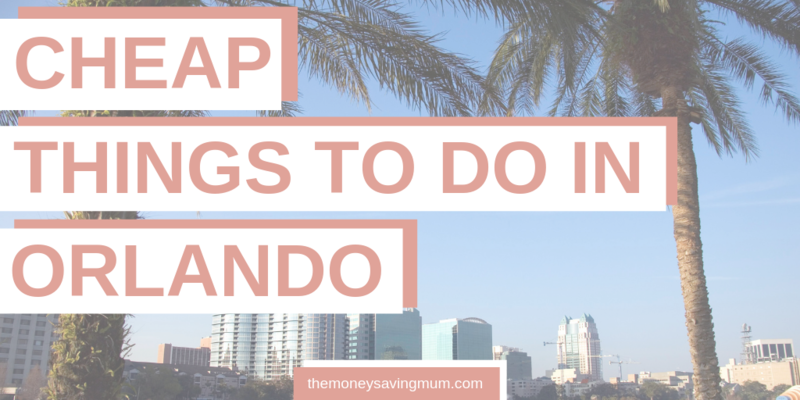 Cheap things to do in Orlando | Orlando attractions for £20 or less! 1.1.1 What’s at ICON Park? 1.2.1 Where does Orlando Magic play? 1.3.1 Where can I find indoor go karts in Orlando? 1.3.2 Are there any age or height restrictions at I Drive Nascar Orlando? 1.4.3 Where are the airboat rides in Orlando? 1.5.1 How much does it cost to park at Universal Orlando Resort? 1.5.2 Where is Universal Studios Orlando? 1.7.2 Where is Winter Park Florida? To go to Orlando and experience O-Town with no theme parks, low crowds and to give the kids the opportunity to experience Florida in true Floridian style is nearing the top (if not number 1!) of my travel bucket list. Not only would it give us the opportunity to see more of the Sunshine State but it would also allow us to go away more often than having to save 18 months/2 years for a 2 week trip to Disney *eye roll* so here are 10+ cheap things to do in Orlando and a list of Orlando attractions the majority of which are either free or that will set you back just £20 or less! 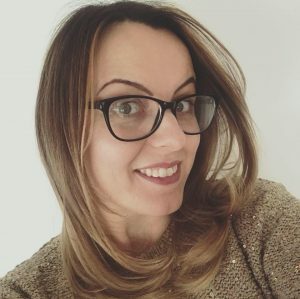 You know from the amount of family travel money saving tips I share with you all on here that I love sharing with you ways to ensure you get the most from your money when it comes to traveling with kids so today I’m sharing with you 20 Orlando attractions for £20 or less that if I were to take a non-theme park trip back over the pond I would 100% pop on my itinerary. The Icon Orlando 360 is a complex which way back in the day was lovingly known as Via Mercado. It now not only houses restaurants as it did back then but is now a one stop shop for entertainment, food and so much more. Formally named the Orlando Eye AND the ICON Orlando is the 400ft tall observation wheel located smack bang in the middle of International Drive and is the heart of Icon 360. We’ve done it once before.. I’m not sure I would do it again but it’s an affordable attraction. You can take a trip in the air-conditioned capsules from just £17.00pp! For the same price and located at the same place you can also check out the Sealife Aquarium. …AND Madame Tussauds too! Although it is technically more than the £20pp of which I’m specifically on the hunt for, you can actually visit all 3 for just £29! The star flyer is the cheapest attraction available at Icon Orlando 360 (it’s also the one that lesser people would probably ride due to the fact so many would be absolutely petrified to ride! Just look at it! But at just $10 when pre booked online it’s pretty cheap… the bungee at our yearly fair here in the UK is at least that in GBP! We’ve never actually seen a basketball game in Orlando before – although we’ve been during February and March when their seasons begins; we’ve always been to involved with the theme parks to take some time out away from the parks. We’ve been to see the New York Knicks at MSG before which we absolutely LOVED and we know the kids would love the whole NBA experience so next time for sure I am going to see if they’re playing. Where does Orlando Magic play? Orlando Magic play at the Amway Center which is in the Downtown area of Orlando. As I’ve already touched on the Orlando Magic basketball schedule runs from October through to April. This is what they call their ‘regular season’. There are others throughout the year including pre season and potentially the playoffs too taking the Orlando Magic schedule sometimes even further into April. Orlando Magic game tickets are available from just £10pp which is an absolute steal! This is something again I’ve always wanted to do and my eldest, who currently things he is the next Lewis Hamilton at just 8 years old also feels the same! It’s quite expensive to do over here in the UK but again you can grab a ticket to Nascar Indoor Kart racing on International Drive from just £10! Where can I find indoor go karts in Orlando? Nascar go karts is just of International Drive but is walkable. It is located at the north end of I-Drive just south of the Premium Outlets on International Drive. Are there any age or height restrictions at I Drive Nascar Orlando? My eldest needs to grow a little (min 55 inches) but it’s certainly an option for a child a little older than mine who would be very nearly crazily class as an adult in Disney World! Visiting the sunshine state means you MUST at some point in your life head on an airboat tour of Florida. Taking an Everglades national park airboat tour is a must to take in the natural beauty of Florida and it’s not as expensive as you probably thought! Boggy Creek Airboat rides are just one company that will guide and help you explore the Florida Everglades via a swamp tour. Wild Florida offer both airboat rides and Orlando alligator tours PLUS you get access to a wildlife park too! Where are the airboat rides in Orlando? Did you know that although you can’t enter either Universal Orlando theme parks without a theme park ticket you can check out the entertainment area of Universal Orlando that is located between both parks for FREE! Whether you want to eat at one of the very many restaurants, drink at the bars, dance the night away at a nightclub or just saunter around the area and take in the fantastic atmosphere without it costing you a penny… you can do just that! How much does it cost to park at Universal Orlando Resort? Although parking is extremely costly at $25, parking after 6pm is FREE so it’s ideal for those who want to soak up some of the atmosphere in an evening. Where is Universal Studios Orlando? Another attraction of which the kids would love…. but me?? I’m not so sure! But it goes without saying that THIS IS where you are GOING to see gators in Florida! Yes that is exactly as scary as it sounds… you can fly over alligators and crocodiles at speeds near 30 miles per hour (if you really want to!) as well! 10.00am – 5.00pm rain or shine! Tickets again for less than £20 so it’s extremely reasonably priced! Now I will hold my hands up and say this is NOT a place that I even knew existed a few months ago however I’ve heard nothing but amazing things about the area so it’s on my list! You can take a scenic boat trip down the pristine chain of lakes and see some of the amazing sights of Winter Park. I imagine during the Christmas period it would be beautiful particularly as you pass the houses you can only dream of being able to afford all decked out for christmas. Tickets for the boat tour that leave every hour are just $14pp too! Where is Winter Park Florida? Winter Park is located half an hour north from Universal Studios Orlando resort. The last recommended attraction that would set you back less than £20pp would have to go to adventure golf. We LOVE playing adventure golf… it’s not just pitch-and-putt but every one has it’s own adventure from erupting volcanoes to capturing the pirates – the kids love it! 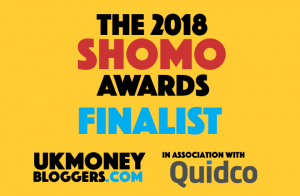 I hope this has given you some ideas on ways to entertain the children in Florida if you’re on a budget or just want a break away from the theme parks. 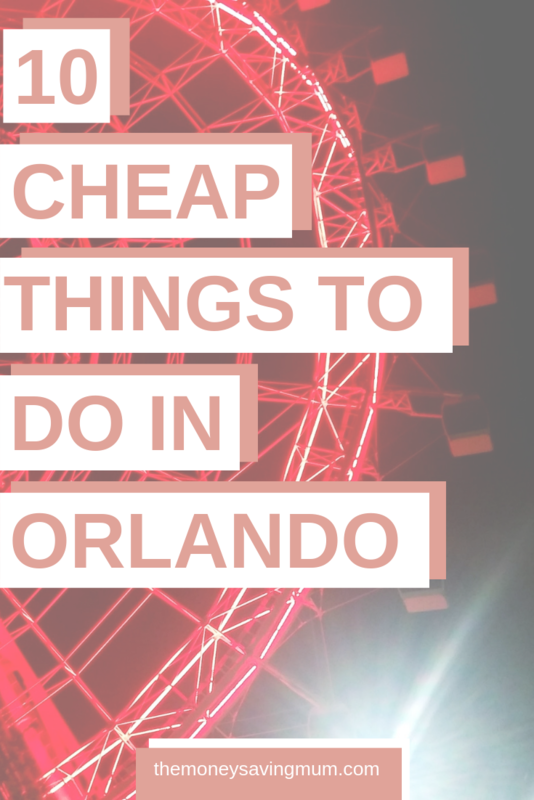 If you too have experienced an affordable Orlando attraction I’d love to hear about it! Previous Post Get money now! 5 easy ways to make money in just one hour!